In the early morning of Wednesday 4 April, the director of the Center of Studies and Projects for Wholesome Human Development (CEPRODEHI), Quetzalcoatl Leija Herrera, was brutally murdered in the central plaza of Chilpancingo. According to the director of the Ministerial Police, Fernando Monreal Levya, it is presumed that the president of CEPRODEHI resisted upon being assaulted after having withdrawn money from an automated machine, but a clearer idea about the motives of the crime are unclear. 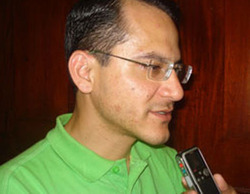 The spokesperson of CEPRODEHI, Emiliano Arzeta García, did not hesitate to call the murder a “homophobic” act, and he demanded that the authorities do justice for the killing. Leija Herrera, 33 years old, was active in the movement of lesbians, gays, bisexuals, and transgenders (LGBT movement). In 2009 he contributed to working for the passage of the Law against Discrimination as well as the Law of Cohabitation and had planned to try to promote the Law in favor of gay adoption. He also carried out a number of actions together with organizations and homosexuals from all over the state. 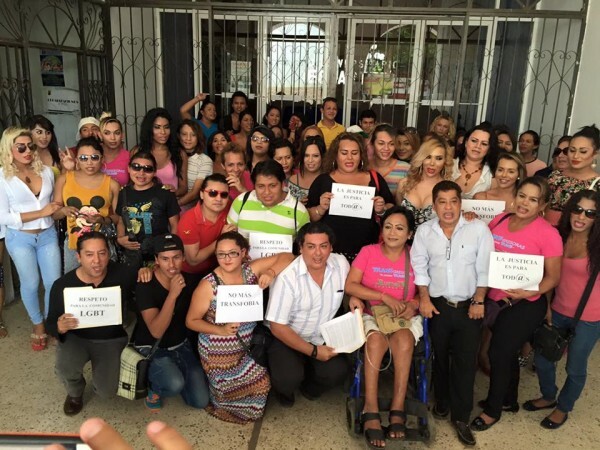 Emiliano García Arzeta, in name of CEPRODEHI and the community of sexual diversity, manifested his disapproval of the action by expressing that “we are very worried, saddened, and preoccupied. This hurts us greatly: Quetzalcóatl was our leader, the leader of diversity through CEPRODEHI […]. He worked in favor of all of us by means of dialogue and politics; he was a person with great intelligence and character. Without him we truly feel disarmed.” The Comission for the Defense of Human Rights (CODDEHUM) from Guerrero requested that the appropriate authorities carry out an investigation rapidly and effectively that will disallow impunity in the case. Quetzalcoatl’s body was buried on Thursday 5 May at 4pm in the new pantheon of Chilpancingo.